Honestly, I’d never given much thought to where I bought things or the line of what it took to get it into to my hands and who benefited from my purchases and who didn’t. I just wanted to get what I wanted to get and that was as far as it went. Recently I’ve been convicted about where and how I purchase things– gifts in particular. I’ve come to realize that purchases I make can make a difference. Maybe not anything big, but I would much rather support a family business, a charity, women in other countries who are working hard, than a corporation. Does that mean I’ve left my Target love behind? No. But it does mean I’m thinking extra hard about each and every gift I’m giving and where it is that I get this gift from. These are just a FEW of so so many options to be a good steward with our spending. So if you’re a family member of mine, don’t look any further because you’re likely getting a Christmas gift from one of the sources below. Scarves. Beautiful. Warm. Life-giving. FashionABLE states: “Your purchase of a FashionABLE scarf creates sustainable business for women in Africa”. Shoes. Toms has given over 2,000,000 pairs of new shoes to children around the world who need them. 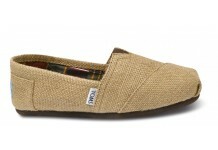 Buy a pair of Toms, they give a pair to a child in need. Awesome. 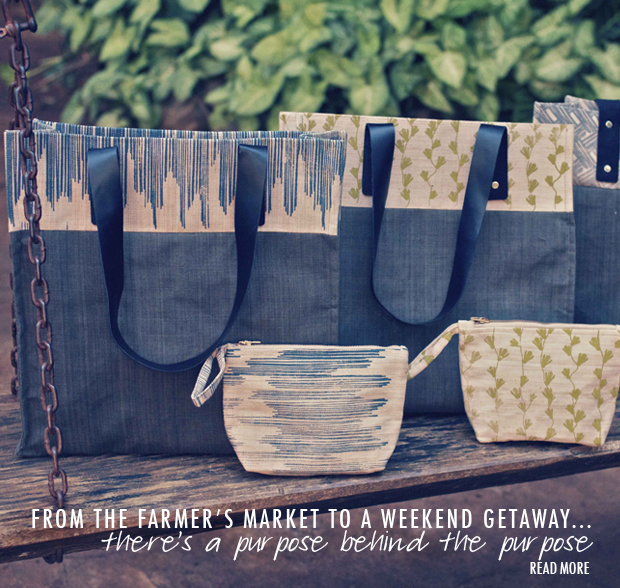 I would encourage you to check out these great businesses and please share with me more! I’m always looking for better places to support!